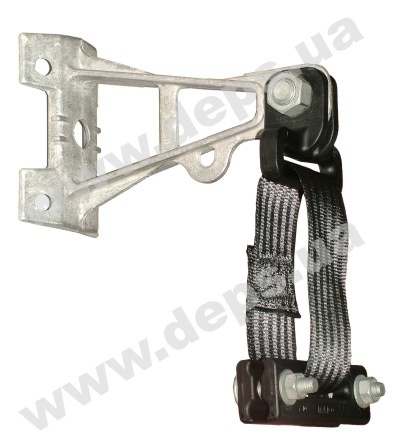 The suspension clamp package Sicame ESMS D is designed to fix and prevent sagging of the cable of type “8” (with the suspending steel wire or cord) with diameter of the supporting member from 4 to 10 mm. 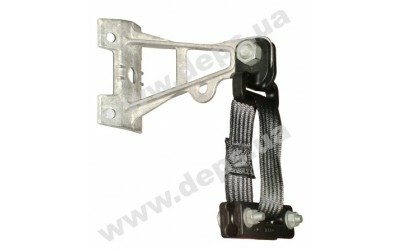 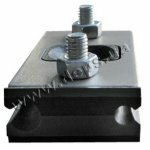 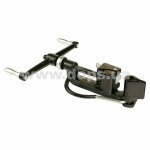 The package consists of a bracket (high-strength aluminum alloy) and a clamp. 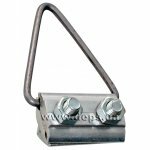 The clamp consists of two holding plates tightened by two metal bolts, and a clip-belt of strong polymeric fabric. 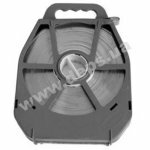 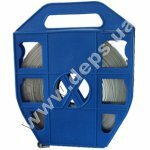 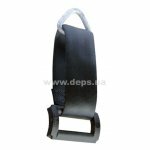 High-strength polymer stabilized to the effect of ultraviolet rays ensures positive clamping under any climatic conditions. 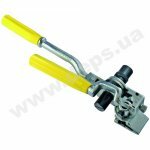 The whole construction is supplied assembled.